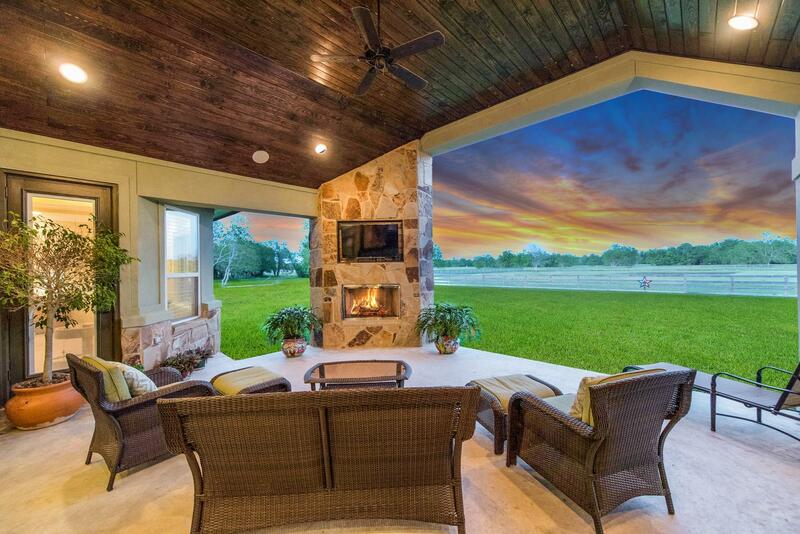 Country Luxury at it finest located in Suncreek Ranch Estates just minutes from Downtown Houston & Med Center! Step past the welcoming courtyard through the double leaded glass doors & you’ll find an awesome floor plan loaded with CUSTOM EVERYTHING! 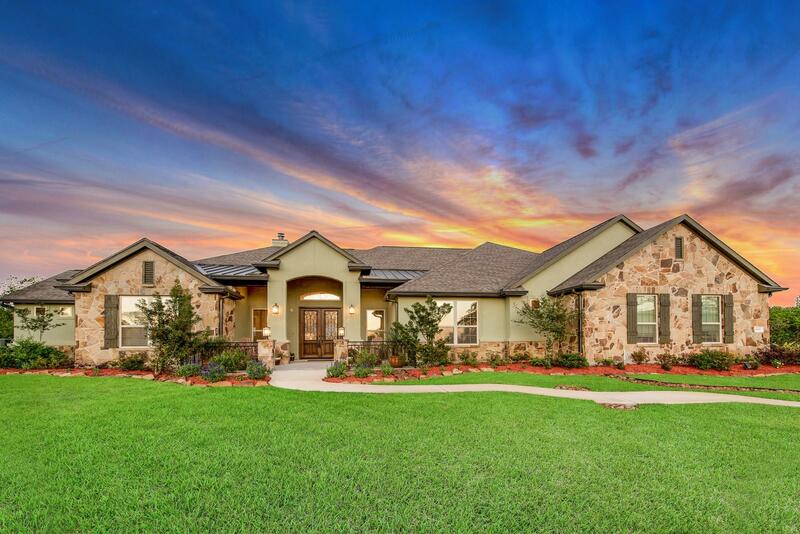 Amazing family room with wood beam on ceiling, wall of built-ins, gas fireplace & floor to ceiling double glass doors…open to the incredible gourmet kitchen with Jennaire appliances, incredible walk-in pantry, gorgeous granite counters and cabinetry & more. Master retreat has sitting room and true luxury bath, Guest retreat with private access, full kitchenette & private bath. Bedroom 3 is en suite. Bedroom 4 has great built-ins. 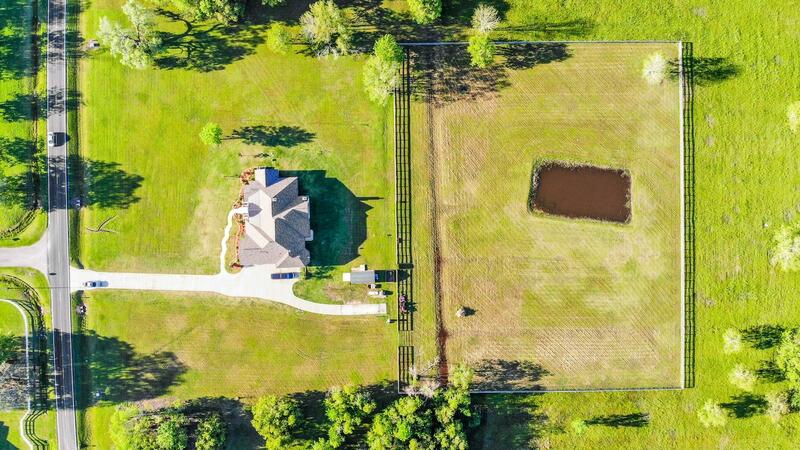 Your outdoor oasis awaits you overlooking the 2.5 acre fenced area with pond ready for horses! TWO patio areas one with outdoor kitchen & the other with fireplace & TV area. Storage building wired for electrical. Electrical box already in place for pool, barn, etc. Parking for RV or boat. Click here for more info & call for tour NOW!